Thanks to UK customs, I’m being made to wait for the VFX-1. I don’t think I’ve been this keen to get hold of a piece of hardware since my first 3D card but an extra week won’t kill me. 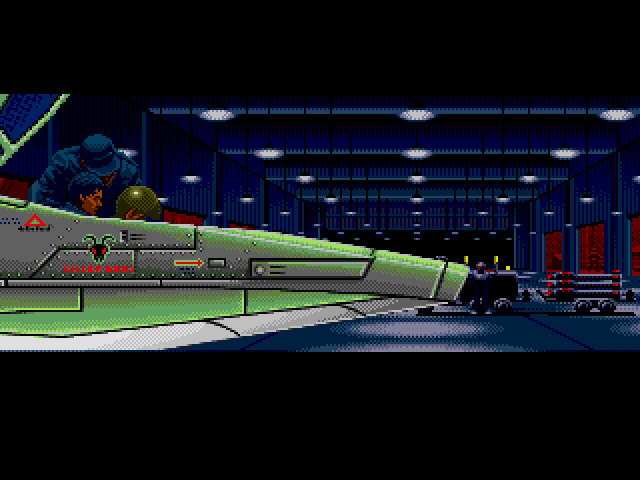 In it’s absence, I’ll squeeze in another game in the shape of Wing Commander for the Sega CD. This was developed by Game Arts and released in 1994. Once again I’ve got two versions although this time the Western Sega CD release beats the Japanese Mega CD equivalent hands down in terms of packaging. It comes in a much larger case with a substantial manual containing a rearranged version of Claw Marks. The Japanese manual does have some of its own art but there is only so much room on a CD Case insert. The first thing anyone is going to notice when playing this is that all the music has been changed. 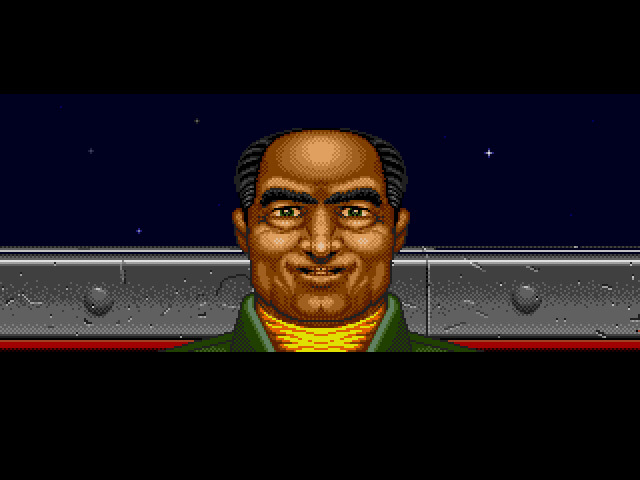 The Fat Man’s original score was one of the best things in Wing Commander so this isn’t a change for the better. Having said that most of the new music is quite good and while a little over-dramatic does fit in with the space opera theme of the game. The exception is the music in the bar which is truly horrible and must be used to keep pilots from spending too much time in there. I’d speculate that there may have been licensing issues with the original score being done by a contractor as I can’t think of another reason to replace it. Graphically the game is not bad at all when walking around the ship. 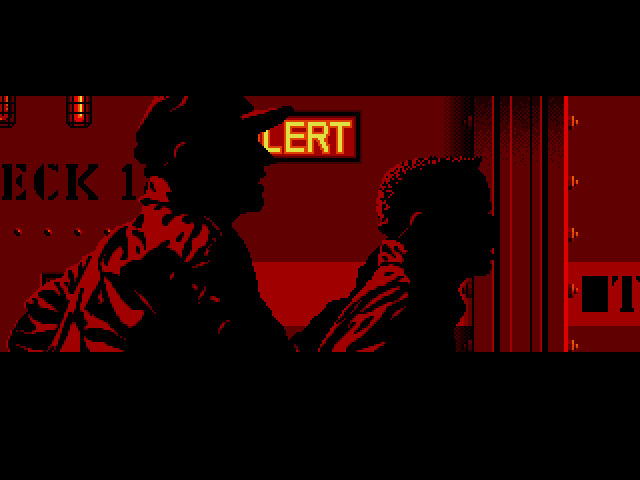 It’s extremely faithful to the original but with a reduced resolution and palette making it look grainy at times. Some of the artwork is actually more detailed than on the PC though which largely makes up for it. 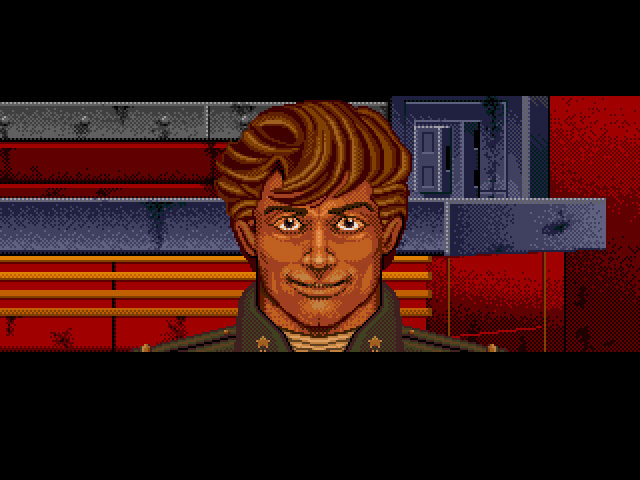 The obvious difference to any other version I’ve ever played is that this has full speech throughout the game. This is completely different to the Super Wing Commander speech (thank God! ), and is arguably better than some of Origin’s efforts. This doesn’t mean you should expect good acting though. If you think of the speech in WC2 on the PC, you won’t be far off. It’s also similar to WC2 in being loaded in relatively short bursts with very apparent gaps. 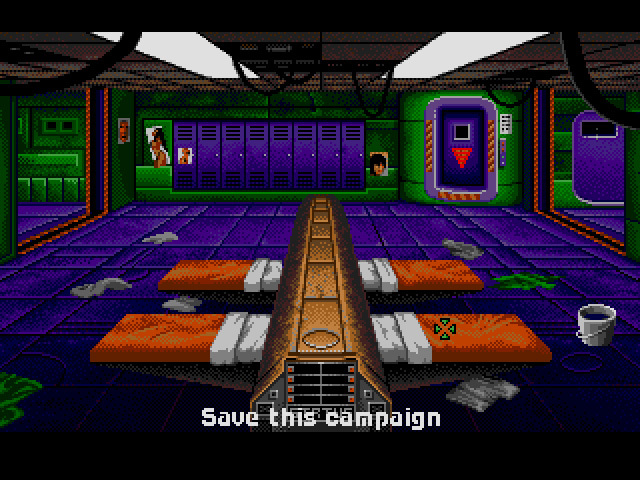 Unlike on the SNES, the savegames actually work via the bunks. There are fewer of them but it’s nice to be able to save if you plan on playing the losing path or retrying missions. Stepping into the next room, the briefings are exactly the same as on the PC except fully voiced. I wouldn’t go as far as saying the speech is an improvement but it does offer a fresh view on dialogue for a game I’ve played far too many times over the years. The launching sequence is there in full. It’s not quite as smooth as on the SNES but is more like how it ran on the PC. 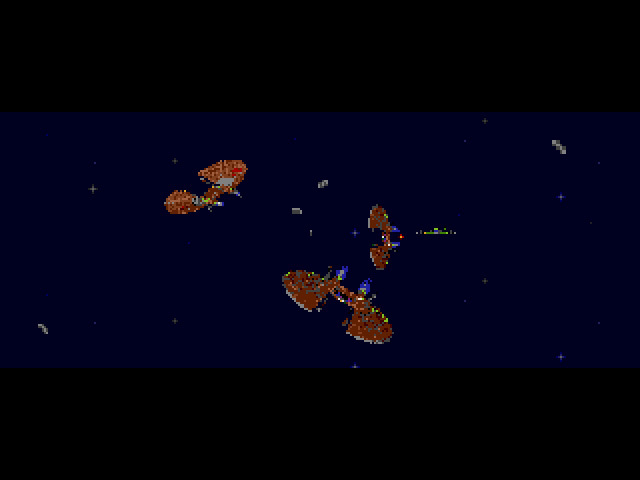 For all the speech, the area where this game is going to live or die is in the space combat. The original Megadrive controller only had 3 buttons but there is an option to use the 6 button variety. This is extremely welcome but due to the underlying 3 button support, it is still more awkward than it’s SNES equivalent. For instance it’s impossible to start firing while afterburning as this button combination fires your missiles. It’s complicated by the different layout of my gamepad but after some trial and error, I come up with a config that works for me and the game controls reasonably well. My only real problems are with cycling and locking targets which require tricky button combinations. 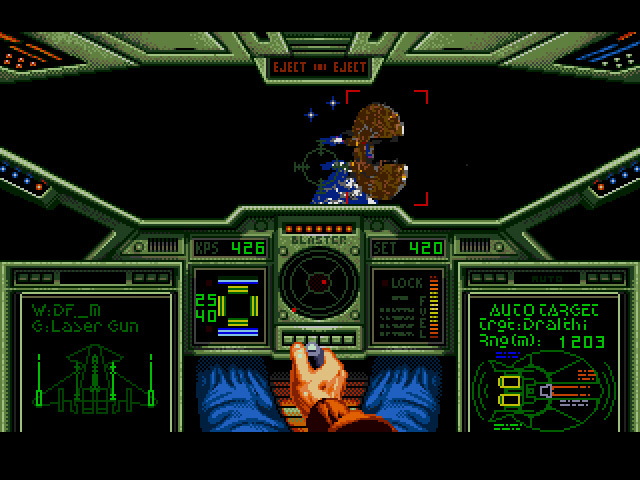 In terms of flight dynamics, this is a very different beast to the SNES. It’s perhaps a little slow but everything feels right so it isn’t something that has bothered me yet. The little touches like gun fire being deflected when steering out of an afterburn are present. There are also the bigger touches like ships not getting stuck at a certain distance and different parts of my screens not steering at different speeds. This plays exactly how it should and puts the SNES version to shame in all honesty. I’m concerned that there could be some major slowdown in the later missions but I’ll have to wait and see. There doesn’t appear to have been any tweaking to the difficulty level to allow for the console controls. If I’d played this before any of the other console versions, this could have been a major culture shock with d-pad steering taking some acclimatising to. As it stands I don’t think I’ll have any problems, but if I had to play the much harder Secret Missions I might not have felt the same. All the speech is carried forward into the cockpit and I get to hear my wingmen in WC1 for the first time ever. Plenty of digital sound fx have been added also and it does all help to make things that little bit more cinematic. I think the speech here adds more than it does inbetween the missions as the bad acting is less apparent, and I don’t want to stop to read text during a firefight. Speaking of bad acting, when I get back to the Claw the guy playing Maniac sounds like he should be voicing Pokemon cartoons. I may have to avoid talking to him for the rest of the game as in combination with the bar music, it could lead to brain hemorrhaging. That aside, I’m liking this more than the SNES port and it’s almost up there with the PC. If it just had the original sound track and joystick control I might even put this as the best version. It’s early days though and I’ve only played 3 missions. Progress is slower than usual with CD loading and waiting for the characters to speak, but I wouldn’t be surprised if I play through the rest of this in a lengthy session tonight. 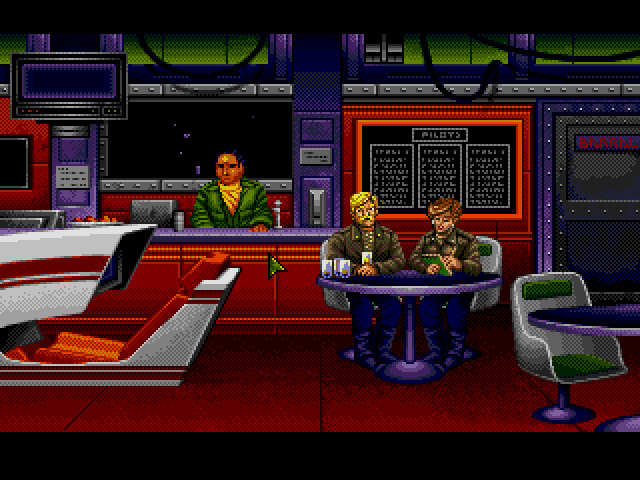 I’m getting quite into these various ports, any excuse to play more Wing Commander and Ultima. Along which lines, I’ve officially given in on the notion of not spending money on gaming for a couple of months. A combination of the time of year and general state of the economy has led to people selling all sorts of things I want to buy. 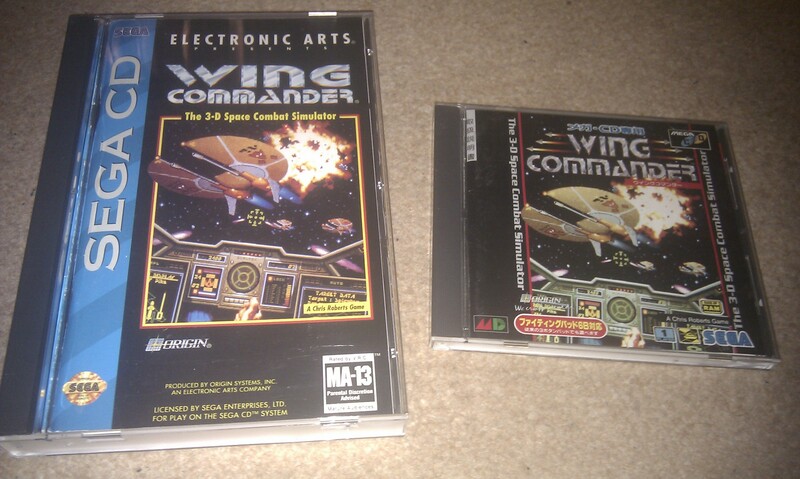 Copies of WC3 & 4 for PS1 are on the way as well as CD32 Wing Commander 1 and 3DO WC3. I now own a 3DO, although I could still do with a CH flightstick for Wing Commander games. I found one at a decent price on tradera but not being Swedish I’m not allowed to buy it – in the unlikely event anyone Swedish happens to fancy helping me out please drop me a line. Failing that I’m sure another will crop up sooner or later. 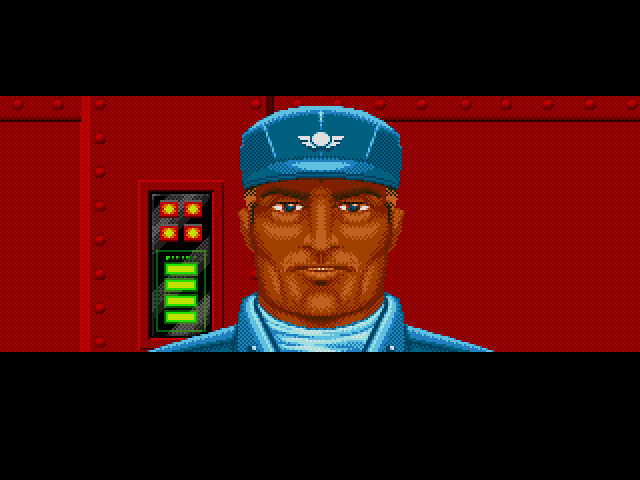 This entry was posted in Wing Commander by Pix. Bookmark the permalink. Also very happy to see someone finally appreciating the ports and all their little differences. 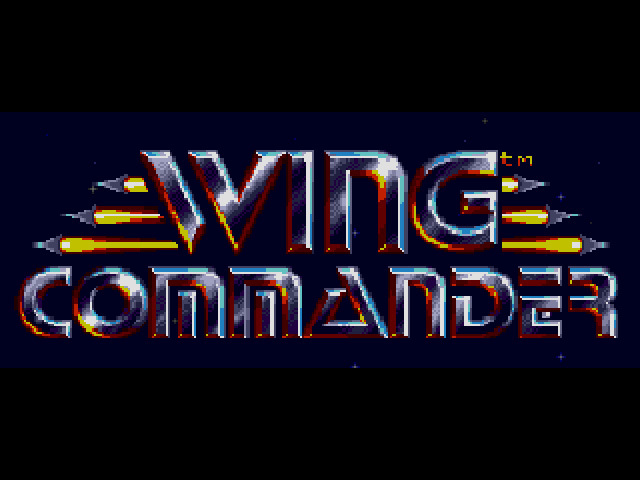 I can’t wait to see what you think of Wing Commander 3 3DO. EA did believe there were licensing issues with the soundtrack. Apparently they did an audit of some sort after buying Origin and came up with a whole list of work-for-hire game elements from pre-EA that didn’t have a formal contract and thus made them nervous. 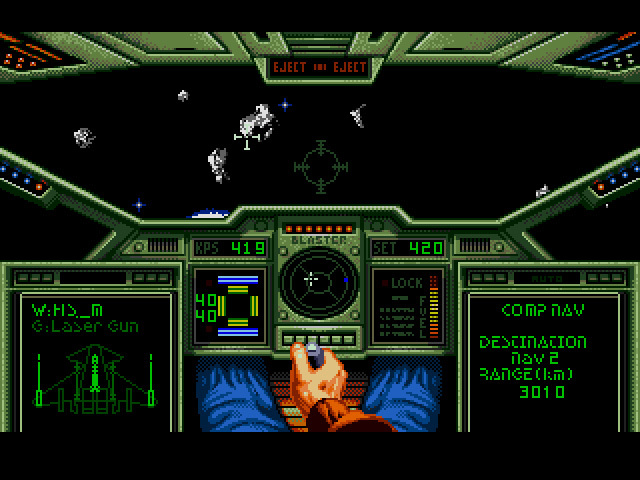 That included The Fatman’s Wing Commander I soundtrack, the 3D Wing Commander I ship graphics and a great deal of Ultima music. The results of that audit were rediscovered during the Ultima Online years, prompting EA to draw up contracts and cut checks to buy outright the music they weren’t /sure/ they owned (like Stones.) Apparently they didn’t keep very good track of this, though, because a few years later it happened *again* and they paid off all the same people a second time! I’ll also note that this was announced next to a SegaCD port of Ultima Underworld, which must have been canned at some point. Since these versions were done on contract by EA instead of through Origin it’s hard to find a connection who knows more about the cancelled ones. Funny you should mention the save slots, as you can actually get more! The SegaCD had an optional “RAM cartridge” that you could buy and put in the Genesis slot of the setup. I only discovered recently that if you happen to have one in the drive then suddenly the game has six bunks instead of four! It’s a hard job but someones got to do it. None of them are costing more than a few quid each so I’m buying while the going is good. Amiga’s are indeed very common over here although I’ve never owned one myself. I might be tempted at some point but will probably stick with emulation. A SegaCD UW sounds incredibly unlikely. Surely it wouldn’t have had the power to come close to running it. I guess it would have needed the 32X as well? From what I remember of Doom, I think I should be glad that one never made it. 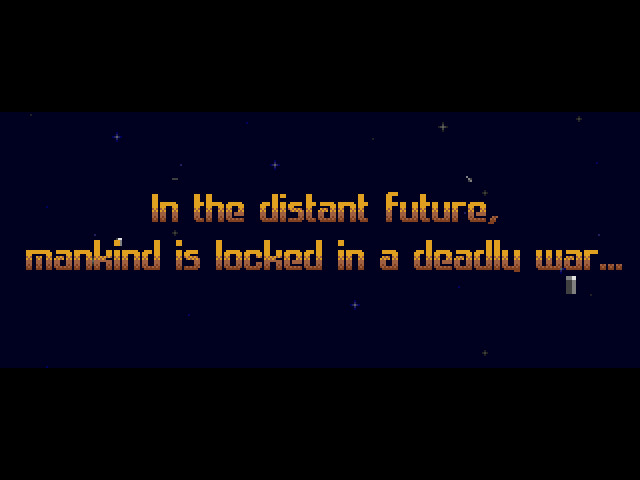 I would have liked to see the English Translation of the PS1 version though. 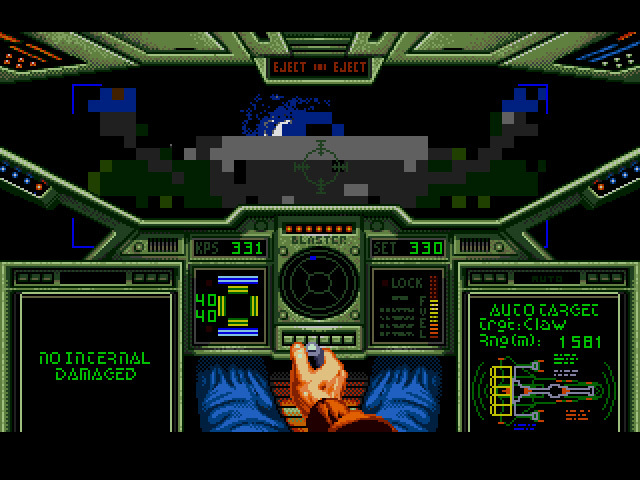 Origin was also really set on doing Wing Commander 2 for the Genesis (not the SegaCD/32X) and even advertised it a little. I can’t imagine how that would have worked.